Heute abend ist es soweit. 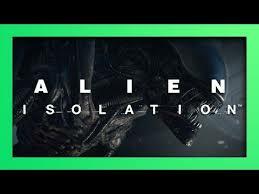 Heute werde ich es anspielen und das Katz und Maus Spiel Alien Isolation auf der XBOX One starten. Gruselfaktor inklusive. 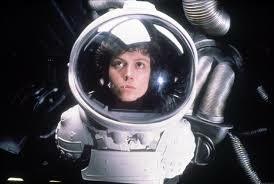 Ellen Ripley: Final report of the commercial starship Nostromo. Third officer reporting. The other members of the crew – Kane, Lambert, Parker, Brett, Ash and Captain Dallas are dead. Cargo and ship destroyed. I should reach the frontier in about six weeks. With a little luck, the network will pick me up. This is Ripley, last survivor of the Nostromo, signing off.